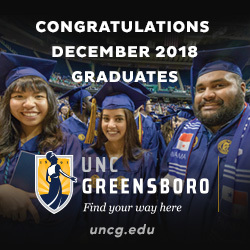 The UNCG men’s basketball team continued their hot start to the 2018-19 season in the past week, first dispatching Prairie View A&M with 74-66 at the Coliseum last Monday, then heading to the Delmarva Peninsula to take on Delaware and Louisiana Tech in the Delaware Invitational over Thanksgiving weekend. The Spartans won 84-65 and 80-73, respectively, and now move to 6-1, the best start in school history. UNCG first faced PV A&M last Monday in what was supposed to be an easy win for the Spartans, who had the advantage on paper. They were bigger, more athletic, and more talented than the Panthers. The Panthers, however, proved to be tough foes for the Spartans and came out swinging, jumping out to a 12-3 lead before UNCG regrouped. As PV A&M kept draining three-pointers in the first half, a stellar showing by UNCG’s front court trio of James Dickey, Kyrin Galloway and Eric Hamilton kept the Panther lead largely to single digits, and the Spartans entered halftime down only six, 41-35. UNCG’s stifling defense settled in after the intermission, forcing the Panthers into a number of miscues and turnovers, which led to easy layups by UNCG’s Francis Alonso and Isaiah Miller. The Spartans would make their free throws down the line and pull away, 74-66, despite hitting just two of their 17 three-point attempts. After enjoying their Thanksgiving turkey, the Blue and Gold traveled to Delaware for the Delaware Invitational, where they played the Blue Hens on Friday. This time, it was UNCG that jumped out to a big lead, going up 15-6 before Delaware finally responded. Over a course of seven minutes, Delaware slowly cut into UNCG’s lead, reducing it to just one by halftime. Coach Miller and his staff made adjustments in the locker room, and Francis Alonso opened up the second half with his second three-pointer of the game. He’d finish with a team high- 16 points with four three-pointers. Kyrin Galloway, who went 7-10 and continued his strong start to the season, also recorded 16 points. UNCG would lead by as many as 22 points, thoroughly dominating the Blue Hens in the second half, before cruising to an 84-65 win. The Spartans had a sub-24 hour turnaround before facing off against a talented Louisiana Tech squad in Newark. It was a tightly-contested match, as teams exchanged blows early before UNCG started pulling away midway through the first half, going up by 10 with four minutes left in the half. However, a quick 8-2 Louisiana Tech run sliced away at that lead and UNCG entered the halftime break up 35-29. In the second half, it was more of the same. Led by Alonso’s and Demetrius Troy’s shooting, who both hit two threes in the second half, UNCG was able to score, but not earn stops on the other end. Twice, Louisiana Tech cut the UNCG lead to just a single possession, before a timely Alonso’s three midway through the second half put the Spartans up by six. UNCG made their late-game free throws and headed back to Greensboro with an 80-73 win. Isaiah Miller finished with 16 points, and James Dickey recorded his first double-double of the season, scoring 10 points and grabbing 14 rebounds. 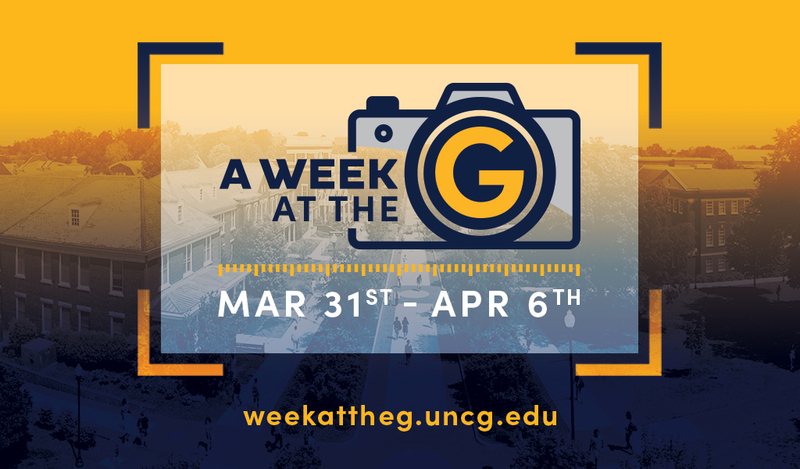 Looking ahead, it’ll be an exciting week for UNCG Basketball as they next take on the mighty Kentucky Wildcats in Lexington on Saturday. It’ll be a big-time game on a big-time stage, but that’s nothing new for this veteran team, which has NCAA Tournament experience and won at N.C. State last season. A win in an environment like that is a tall task, but it would be foolish of the Wildcats to overlook this UNCG squad. You can see how it all plays out on Saturday on ESPN 2 at 1:00 p.m.